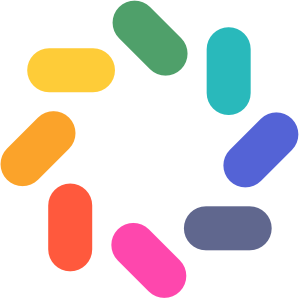 Brightwheel is consistently working to increase the functionality and parity across platforms. Check out the lists below to see what features are available on the mobile app, online, and both! 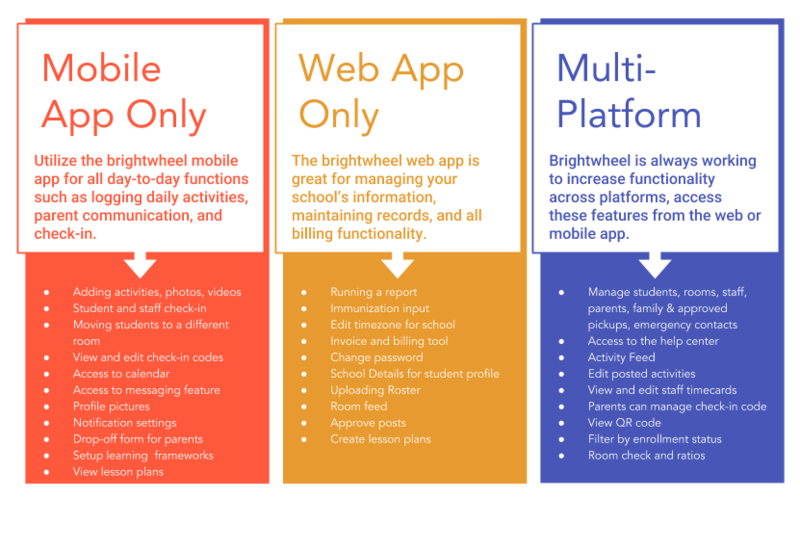 Brightwheel is always working to increase functionality across platforms, access these features from the web or mobile app.